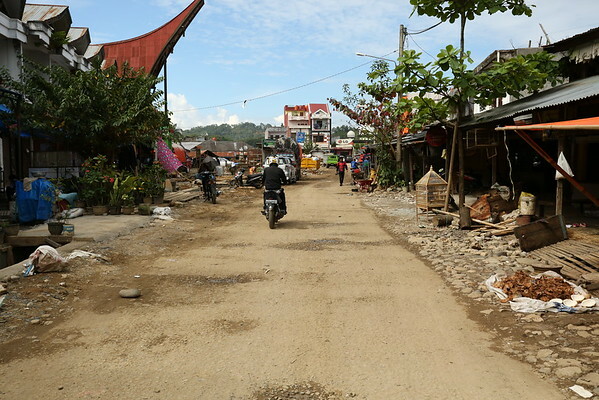 Tana Toraja is an area in central Sulawesi, home of Toraja ethnic group. Internationally, it's best known for the funeral rituals. This album is about what can be seen and done besides the funerals. There is another one dedicated to the funeral ceremony with more details. Somewhere in Rantepao, outside the central area.